South Korea’s Polaris Shipping’s fleet rejuvenation programme shows no sign of slowing down. Brokers report the company has headed to China’s New Times Shipbuilding for two firm plus two options of newcastlemaxes. 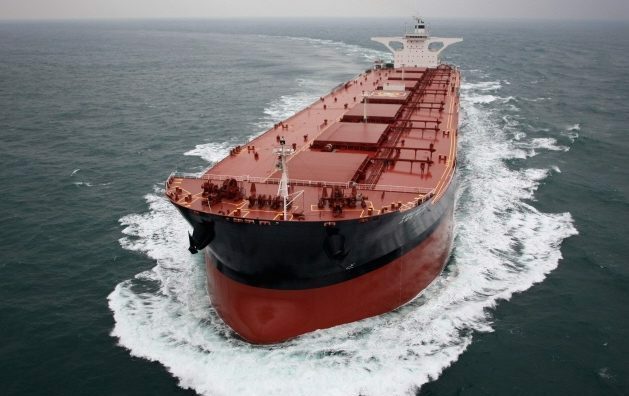 The firm 208,000 dwt ships will deliver in the final quarter of 2020 and will be chartered to Brazilian miner Vale for five years. No price has been revealed. After one of its VLOCs sank in the south Atlantic in March last year a host of deficiencies were found on many of Polaris’s ships sparking a sizeable fleet rejuvenation process. In related news, Japan’s Kumiai Navigation has ordered a 208,000 dwt newcastlemax at NACKS, the Nantong joint venture yard between Kawasaki Heavy and Cosco. Kumiai has also ordered a 61,000 dwt ultramax at DACKS, the Dalian JV yard between Kawasaki Heavy and Cosco. Both ships are due for delivery in June 2020.